When the occasion calls for a smart look with heritage charm, you just can’t argue with a tweed jacket. This robust woolen fabric, made to withstand the elements, is ideal for fall and winter. It was traditionally worn for informal outings and outdoor activities, but its offerings have since evolved to include trimmer fits, contemporary silhouettes, and an array of categories: think jackets, pants, and accessories. 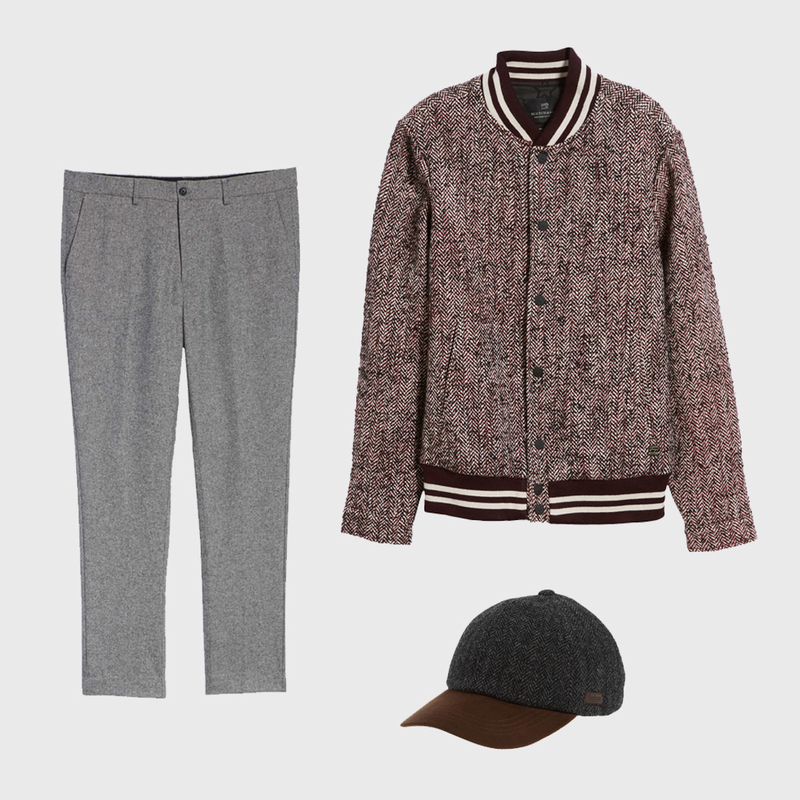 To give tweed a modern twist, you can adapt it to both dressy and casual occasions. Keep reading to see what we mean. Tweed was originally an outerwear fabric, later adapted into suits, sport coats, and pants. To bring this textile into your modern look—whether you’re heading into a meeting or a dinner party—go for simple, handsome separates. 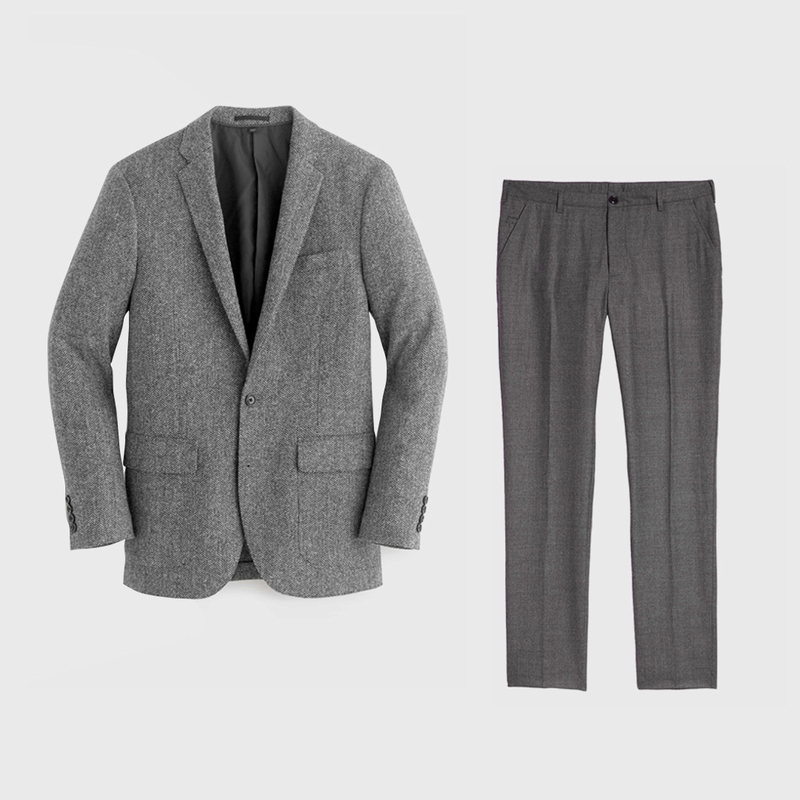 A richly hued herringbone blazer or a flat-front wool pant adds warmth and an element of sophistication. Pro tip: A trim fit prevents this heavy fabric from looking too bulky or dated. While you may not associate tweed with casual attire, it does lend itself neatly to less formal looks. For laid-back days, try a slim pant in classic grey that you can dress down with a pair of sneakers. We love this unexpected take on a varsity jacket and the juxtaposition of traditional tweed with sporty stripes. 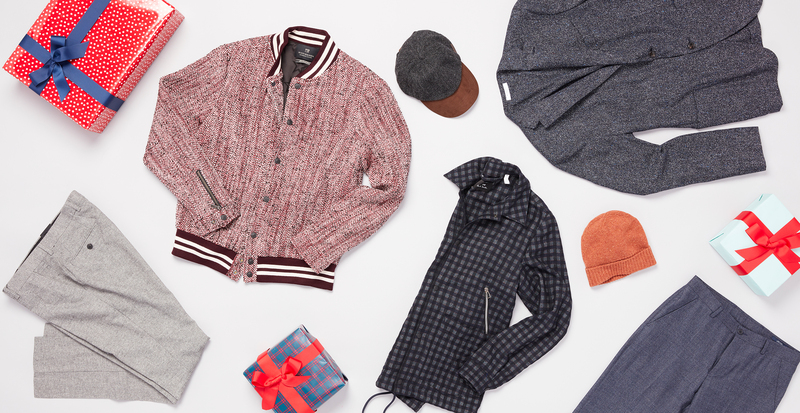 And when you’re ready to give your branded baseball cap a break, top it all off with a casual-cool wool and moleskin cap.